During cold snaps people and councils do their best to keep roads, walkaways, driveways and vehicles free from ice and frost. Normally, this is done by using grit on the roads and antifreeze in the engines, but these practices have proved to be extremely dangerous for wild animals and pets. How do grit and antifreeze affect animals? 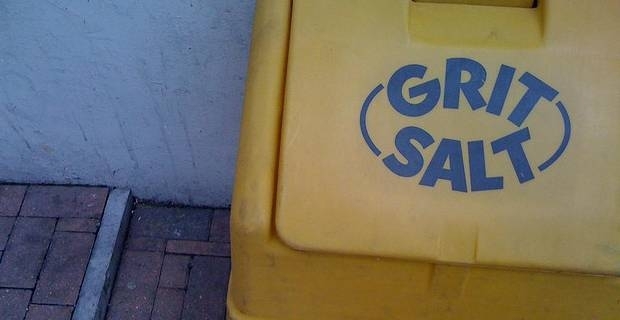 Firstly, what is commonly spread on the roads is not grit at all but actually salt, of a type only slightly different in size and composition from the kind that we would normally use in our kitchens. Sometimes, a mixture of sand and salt is used on roads: although only the salt has the ability to prevent the formation of ice and frost, sand is added in order to provide greater traction. When we walk on a surface that has been gritted, we end up with residues on our shoes: these can be brown and messy, when rock salt has been employed, or barely noticeable in the case of white salt, which is cleaner. What happens to the animals that walk on gritted surfaces is much worse: it is their paws which are affected, and as well as having the salt in direct contact with their skin (which can cause irritation) the animals will almost surely end up trying to remove any residue by licking it off. 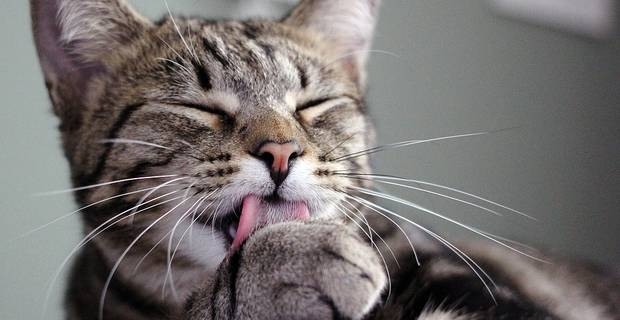 Just think of your cat giving himself a good grooming after beign out inthe garden. The only difference is that he is not licking and ingesting harmless pebbles and dirt, but quantities of salt. Salt is indeed highly toxic to cats and dogs. The old practice of inducing vomit in dogs using salts has been infact soppressed and replaced with safer ones. Salt poisoning in animals can cause dehydration, liver failure, pancreatitis and ultimately death. Anti-freeze,on the other hand, contains the chemical ethylene glycol. It is very poisonous and can also cause death. When topping up antifreezein our vehicles, extra care should be taken in mopping up any spillage. Animals that end up sumbling into antifreeze spillages, infact, are quickly tricked by the sweet tasting flavour of ethyleneglycol, and tend to ingest the all lot. It is necessary to contact a vet straight away as these are very serious form of intoxication that can lead to kidney failure and consequent coma and death, or survival only thanks to aggressive therapies. If a quick, proactive intervention can save an animal life, the best possible option is, as always, prevention. In case of grit, we can keep our pets out of troubles by having them walk over stretches of clear snow before heading back home,or rinsing their paws with fresh water when back. In case of antifreeze, we should all be aware that, as with all chemicals, we are dealing with something potentially harmful and/or lethal, therefore making sure we use them, store and dispose of them appropriately and in the safest possible manner.